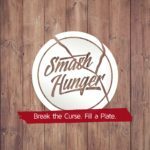 This image is perfect for sharing #SmashHunger on Instagram or Facebook. 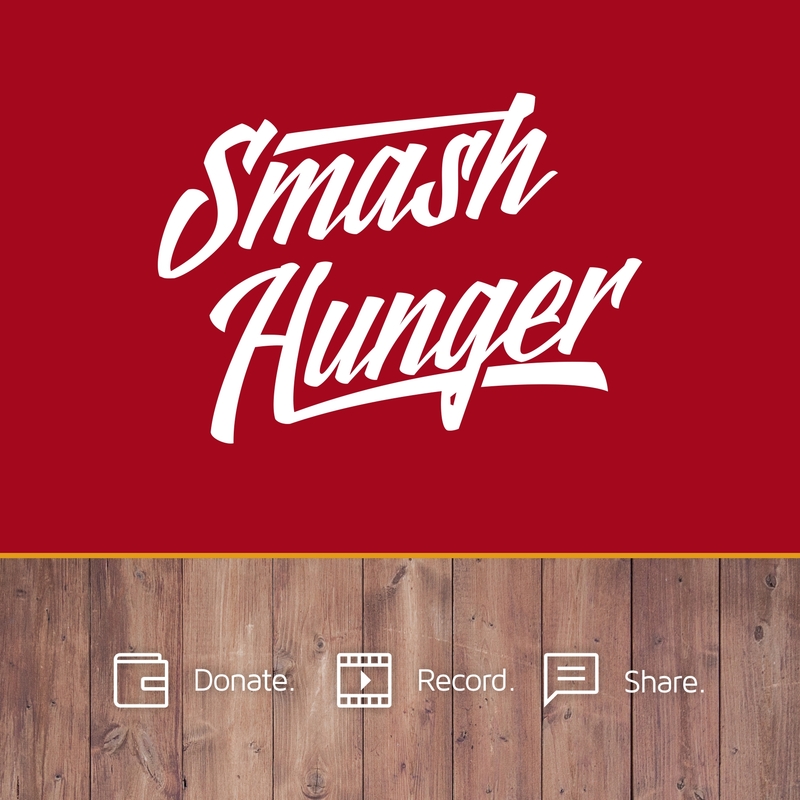 Smash Hunger is an outreach of Supreme Task International a registered charitable organization, EIN #73-1348488 and offers all tax-deductible rights in accordance with its 501(c)3 status. Following best practices, Supreme Task International ranks among the top 5% of non-profits nationwide, maximizing funds for programs and services. Thank you for your vital partnership!